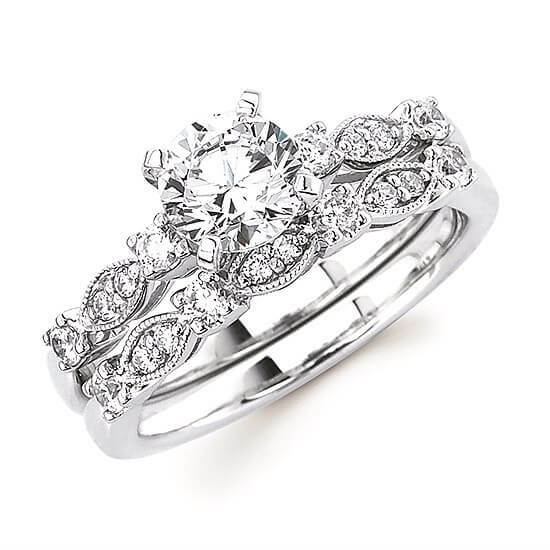 1/3 CTW. 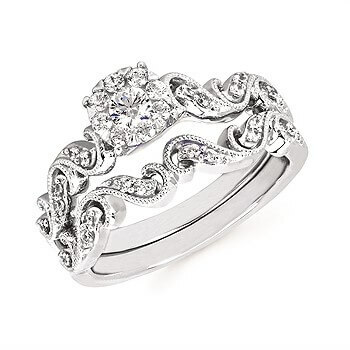 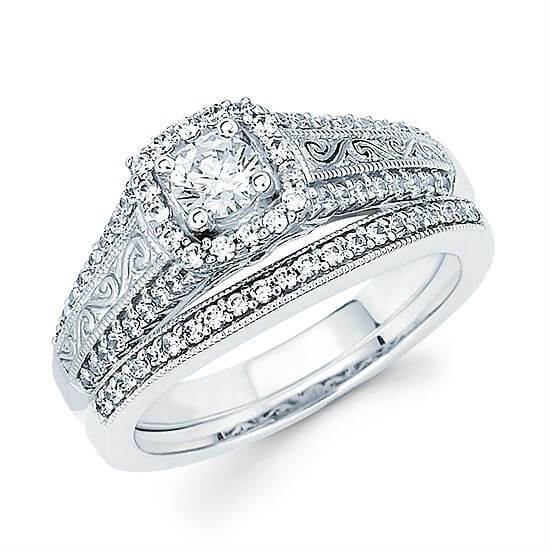 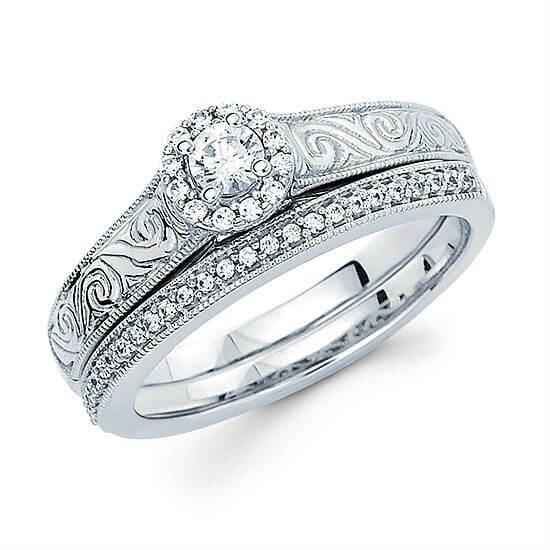 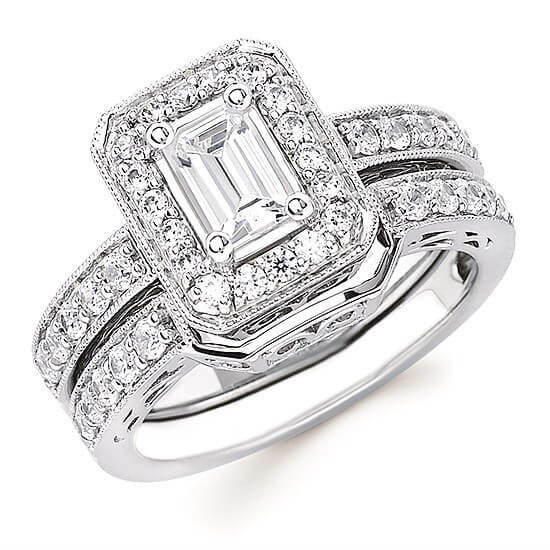 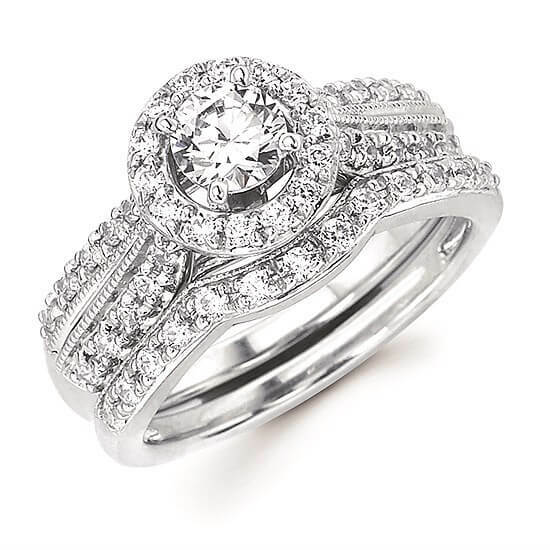 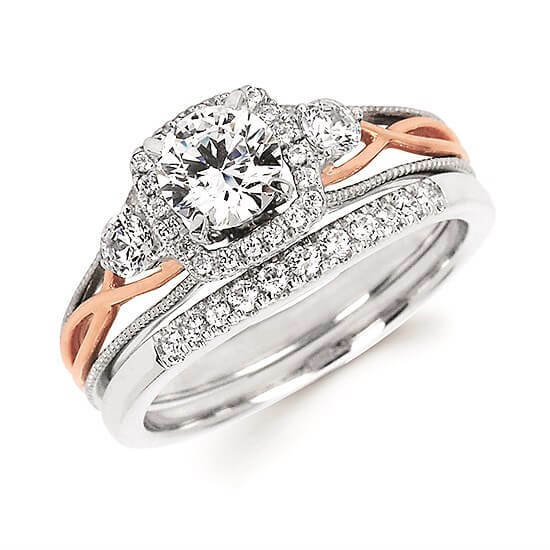 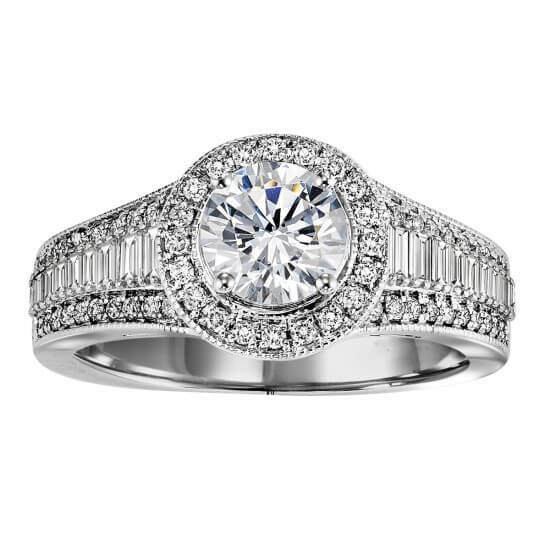 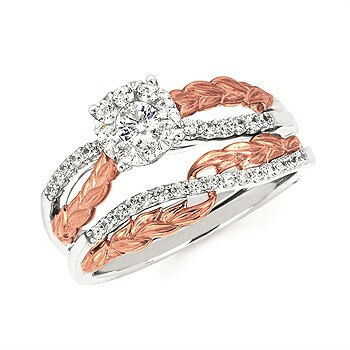 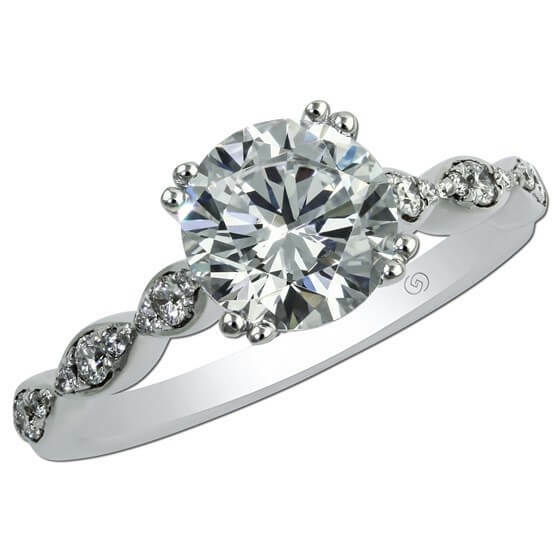 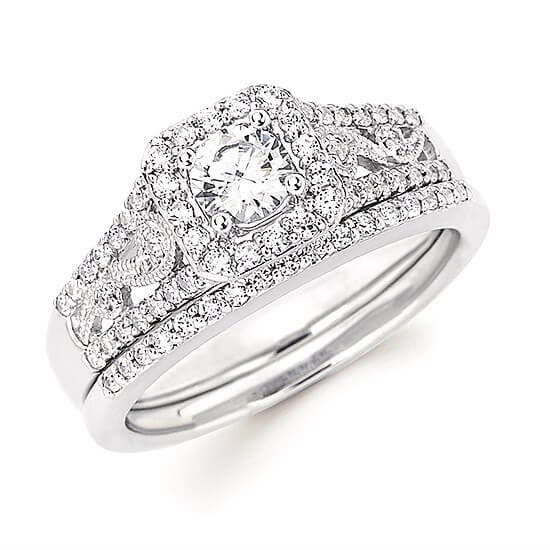 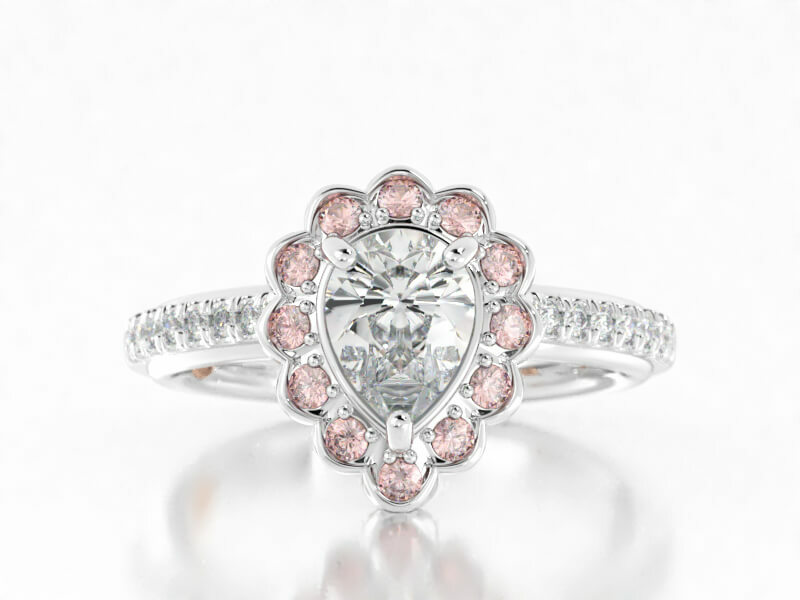 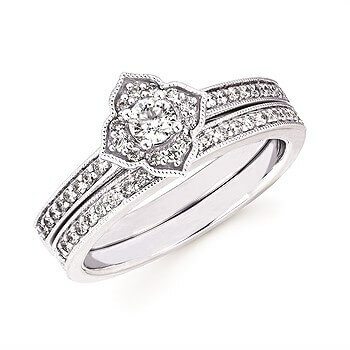 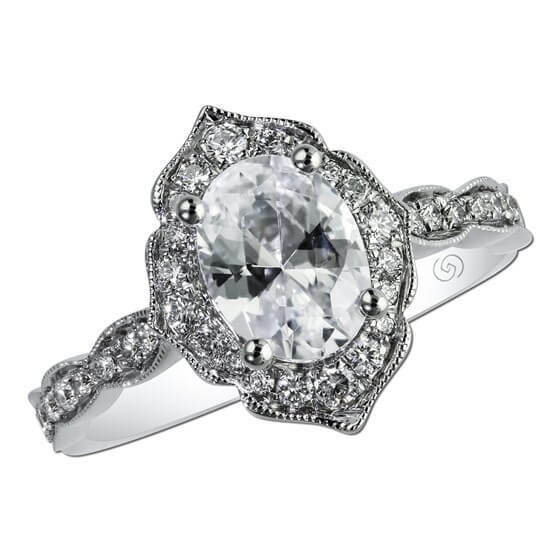 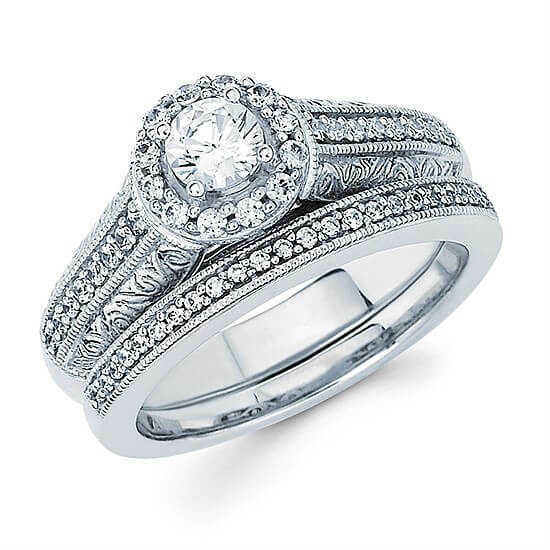 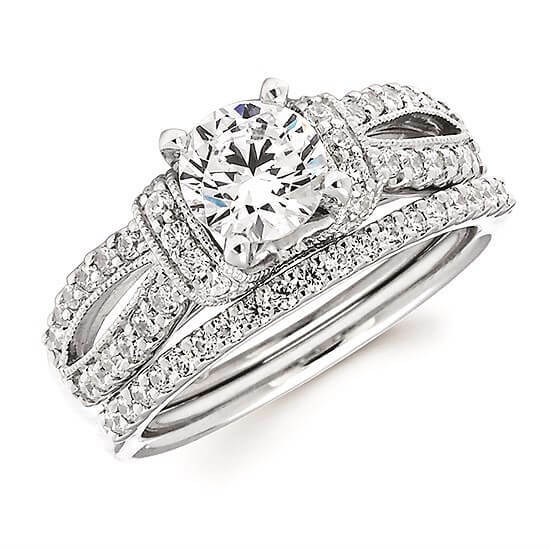 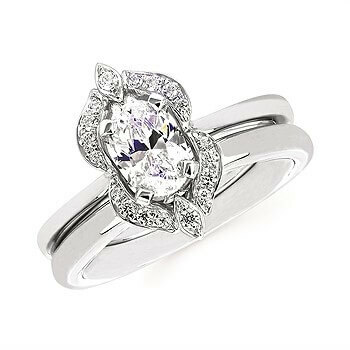 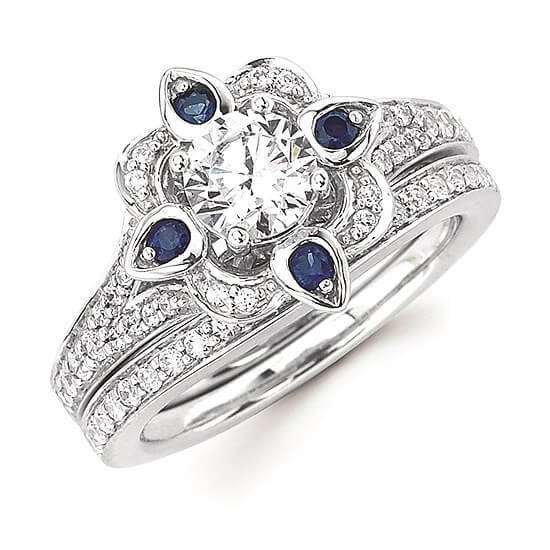 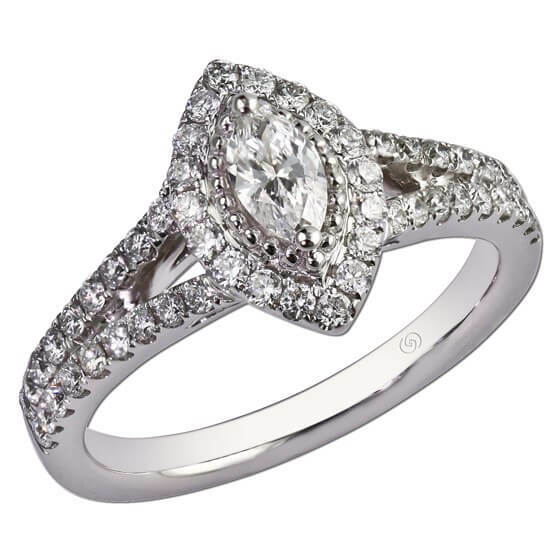 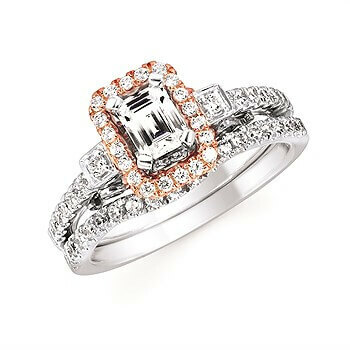 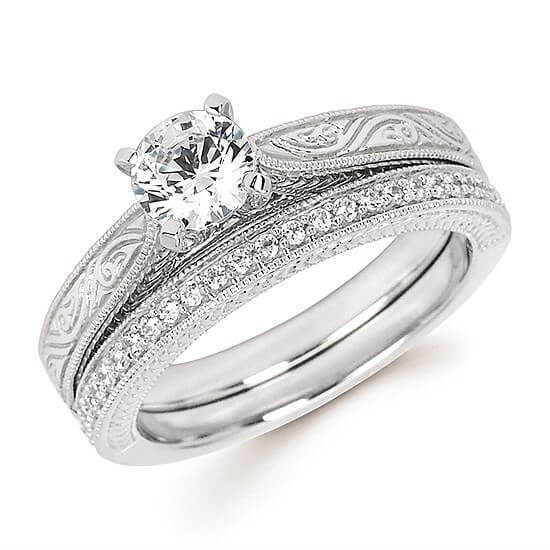 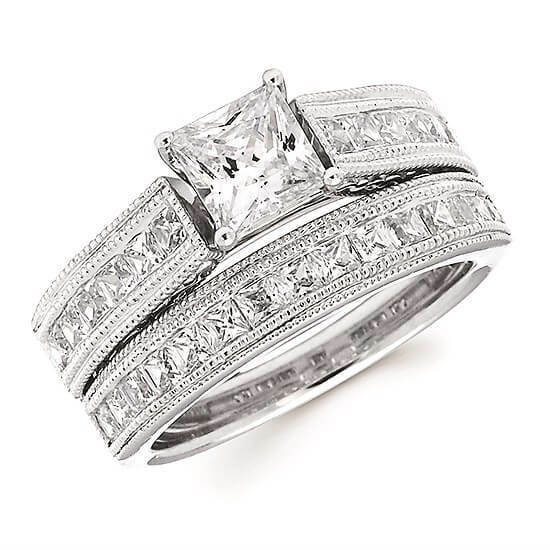 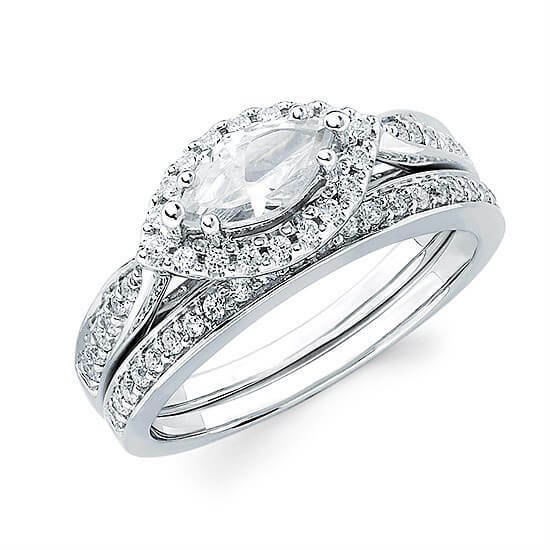 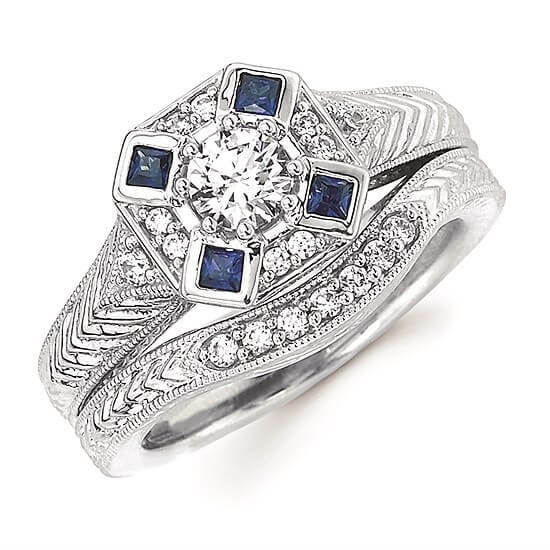 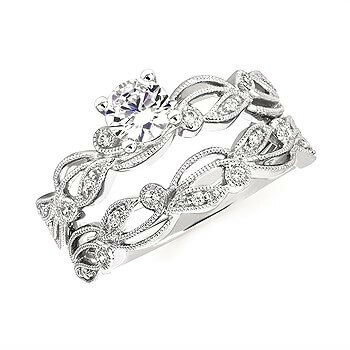 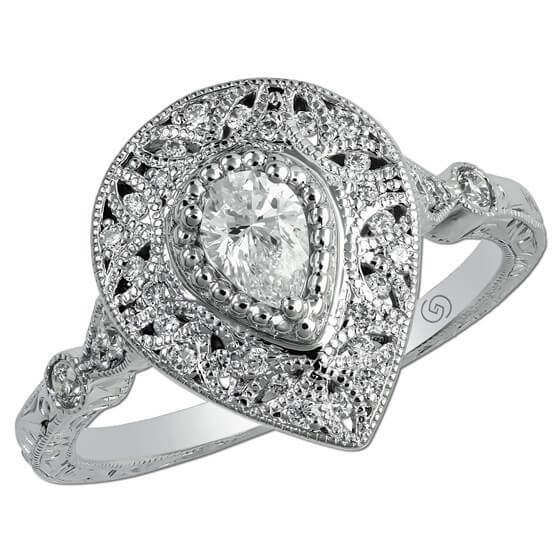 14K White Gold Round Diamond Engagement Ring. 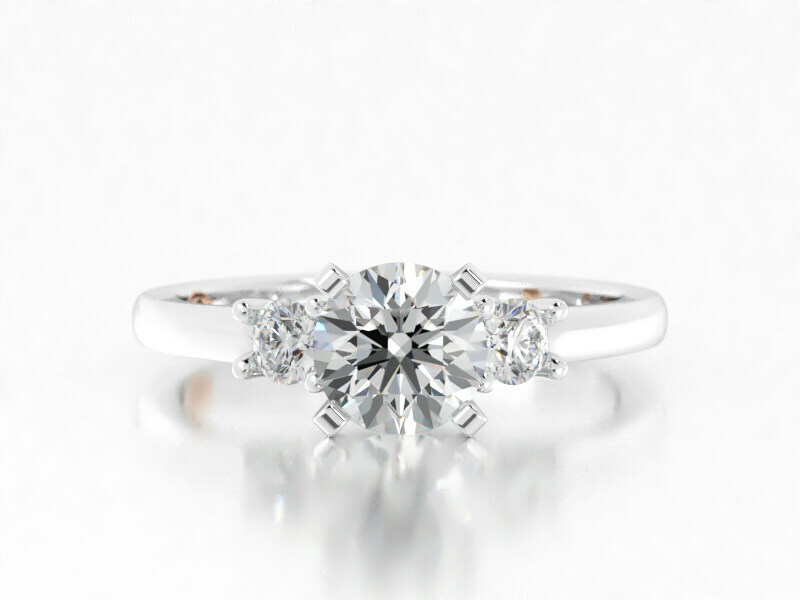 0.06 CTW. 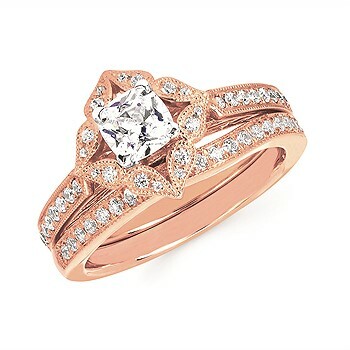 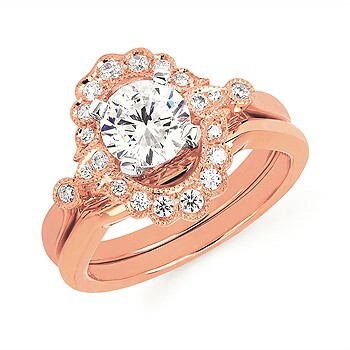 14K Gold Round Diamond Engagement Ring. 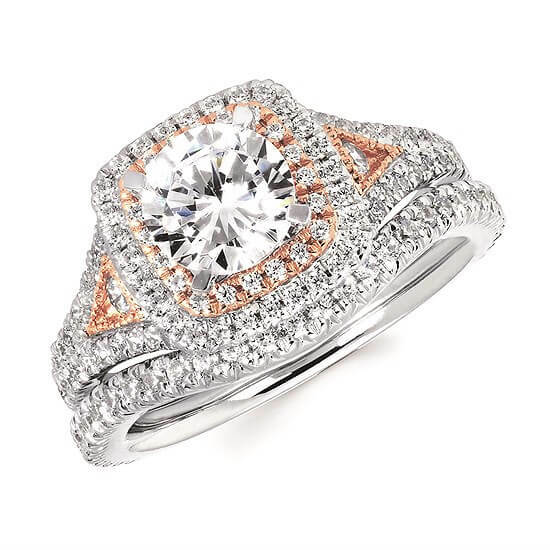 1/3 CTW. 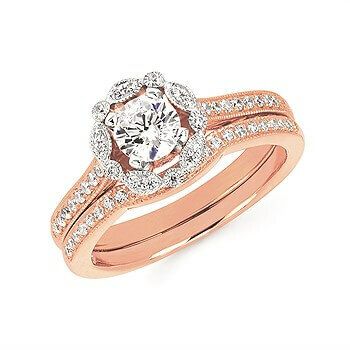 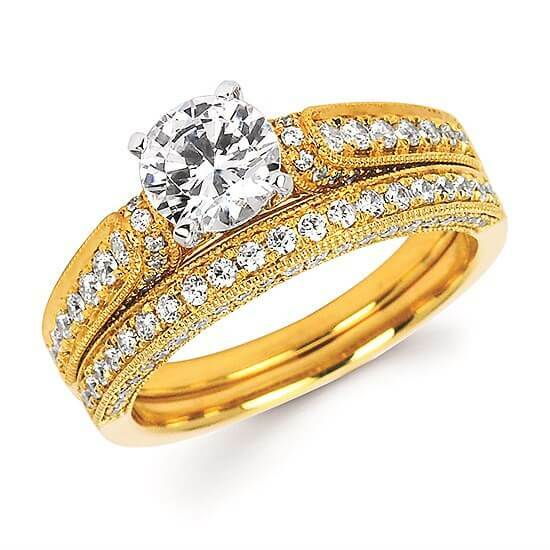 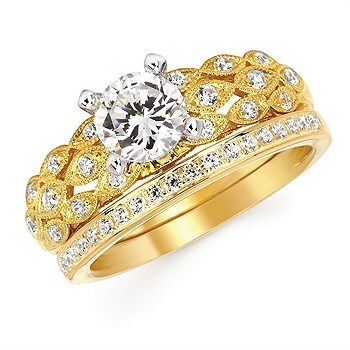 14K Gold Round Halo Diamond Engagement Ring. 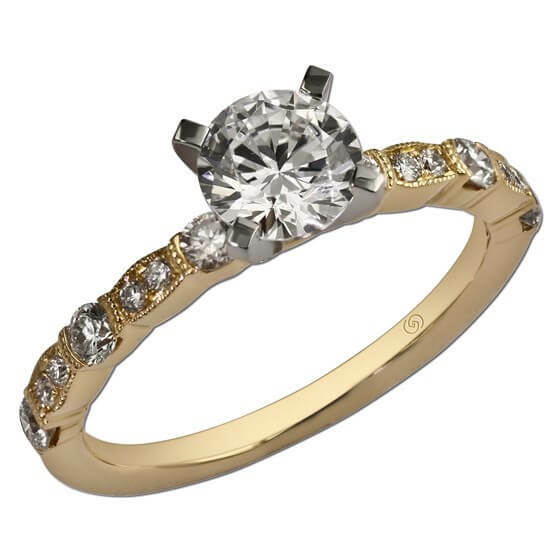 1/7 CTW. 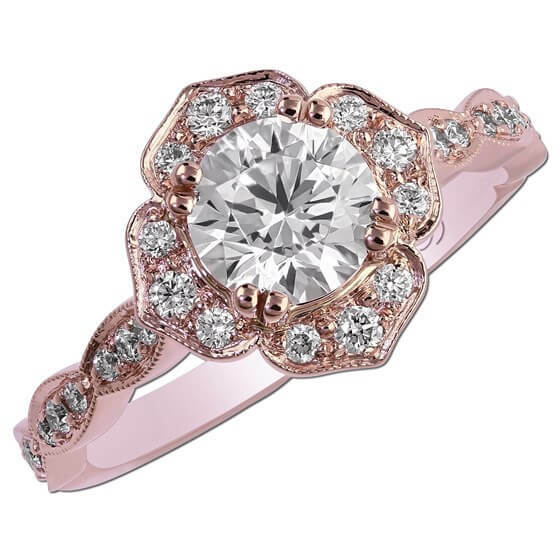 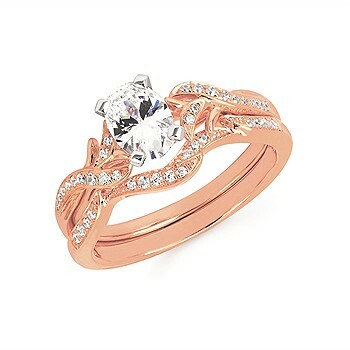 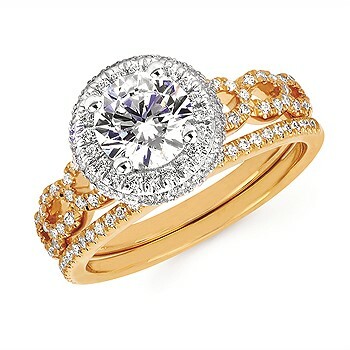 14K Gold Oval Halo Diamond Engagement Ring. 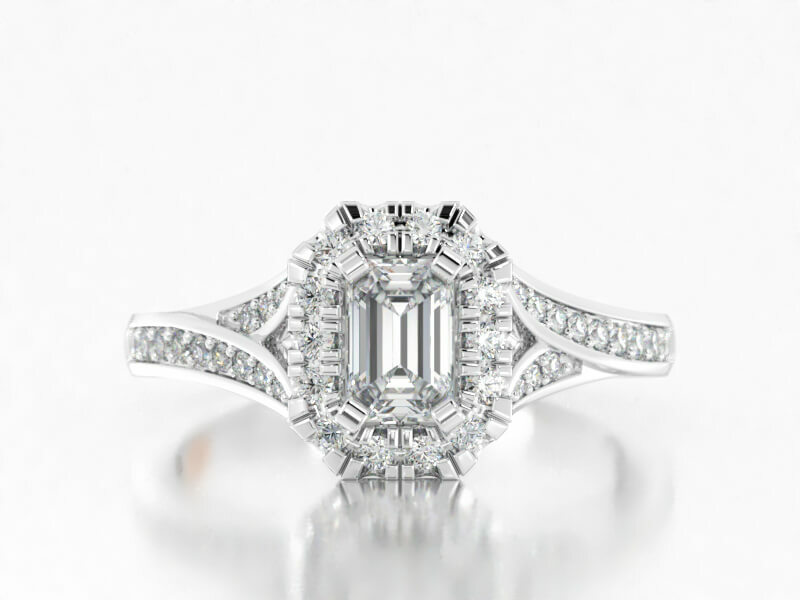 1/8 C TW. 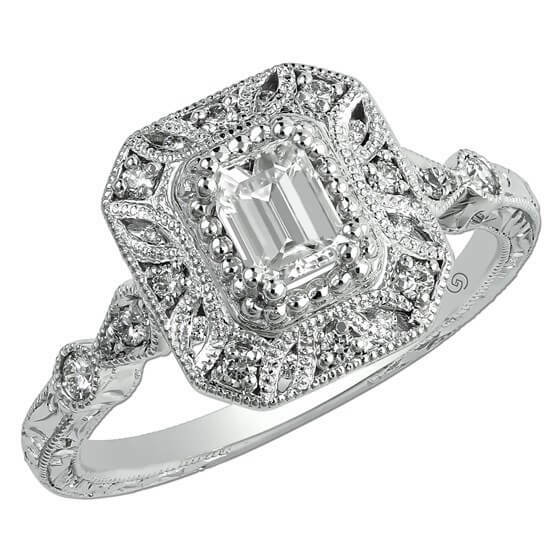 Diamond Engagement Ring.